Valentine's Day is quickly approaching and time is running out to find the perfect gift that lets your sweetie know how much you care. TSR is here to take the worry out of your last-minute V-Day shopping with some great gift ideas for the sports fan in your life. 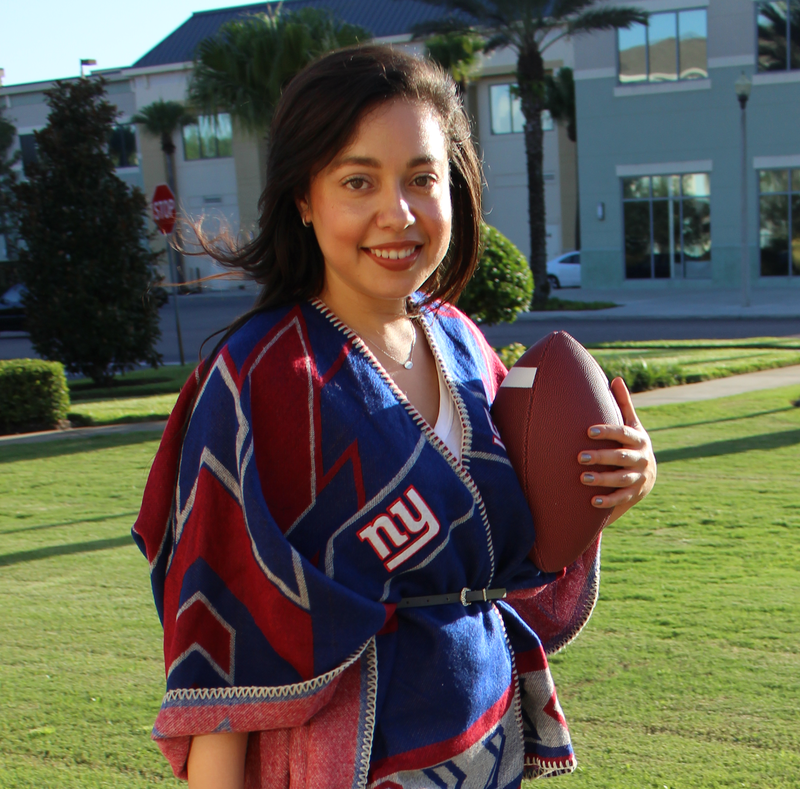 Whether you're fans of the same team, bitter rivals or just indifferent, these items will create lasting love through every sports season. What are you getting your favorite fan this Valentine's Day?